Life has been pretty uneventful lately and I'm not complaining. So I really don't have much to write about other than just some random thoughts. 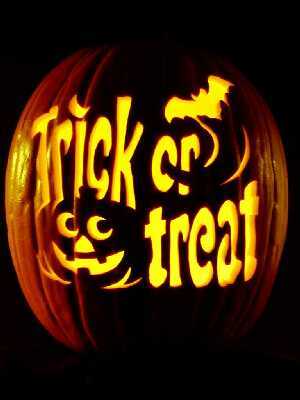 Halloween A week ago I started to think...I really need to get busy figuring out what the kids are going to be for Halloween. Grace said that she wanted to be a ballerina and wear a pretty tutu. I found an adorable one on Etsy but wasn't really sure I wanted to spend the money. Then I got to thinking...I have her peacock costume from two years ago hanging in her closet still! I thought about listing it on eBay...but again, didn't really want to spend the money on listing fees. Hmmmmm...so I decided to give Craigslist a try. It's free and who knows, maybe I'll get lucky. Well about a week goes by with nothing, not one email. Then last night I got a message from a lady in New Philadelphia, Ohio who seemed really interested. She asked if I would consider mailing it to her if she paid by paypal. Of course I said yes!!! 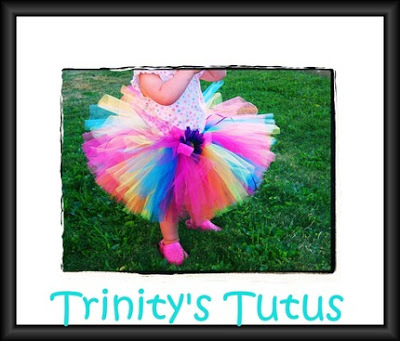 So as soon as that money hit my paypal account, you better believe I was on Etsy buying my baby girl the cutest tutu ever! Now I just need to find a leotard top and some cute shoes and we'll be in business. In case you're wondering about Gauge, I found him a costume at Once Upon a Child last week. I wanted to put something on him that would not only be comfortable but warm. So I found him a cute little Race Car Driver Jumpsuit. I know that I am not a professional, but I'm pretty sure the role of a Dental Hygienist is not to torture until you bleed but to clean your teeth! I had my semi-annual dental appointment this morning. I came out feeling like she not only cleaned my teeth, but poked multiple holes in my gums in the process. As I pulled out of the parking lot, I thought I know what my poor little gums could use right now! A hot vanilla Latte from Sames & Cook! Ahhhh, shear bliss! Firemen As I was pulling back into the church parking lot after my torture session at the dentist, I noticed that our local Fire Engine was in the parking lot. I knew they were coming, but I thought I would miss it for sure. I got here just in the nick of time to see my baby girl sitting up on the bumper. 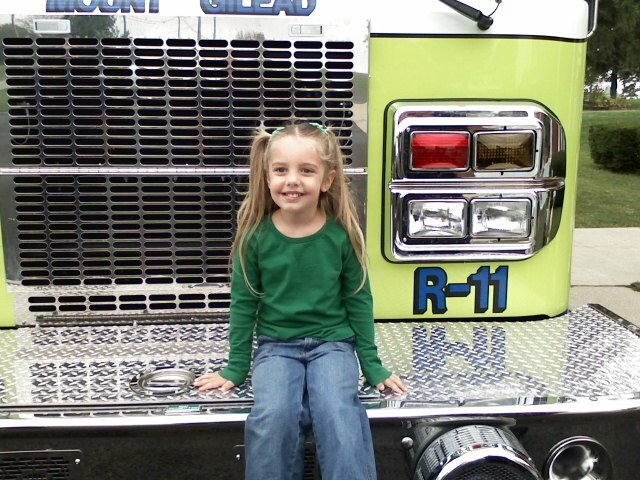 Once all the kids got their class picture taken on the fire engine, Gracie's teacher put her back on so I could snap a quick picture with my phone. Isn't she simply adorable!!! 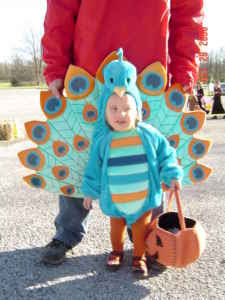 I covet the peacock costume! Where did you find it? !